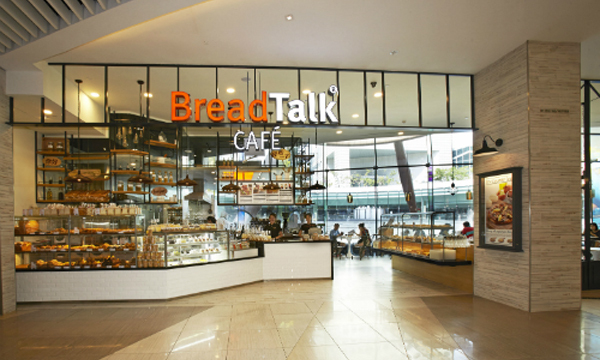 History Founded in 2000, BreadTalk® Group Limited has rapidly expanded to become a distinctive household brand owner that has established its mark on the world stage with its bakery, restaurant and food atrium footprints. 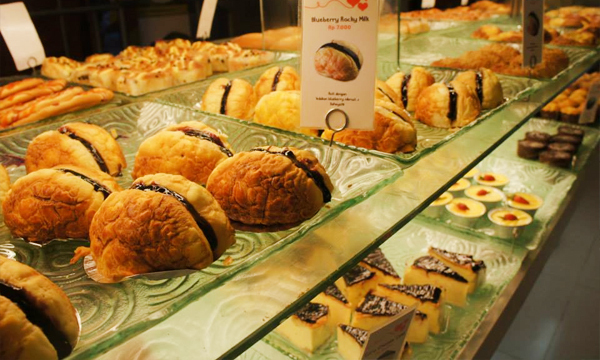 Its brand portfolio comprises BreadTalk®, Toast Box, Food Republic, Din Tai Fung, The Icing Room, Bread Society, RamenPlay, Thye Moh Chan and Carl’s Jr. in China. With global staff strength of 7,000 employees, the Group has a network of close to 1000 outlets in 17 territories such as China, Singapore, Hong Kong and the Middle East. It also operates more than 10 Michelin Star Din Tai Fung restaurants in Singapore and Thailand, as well as 60 award-winning Food Republic food atria in China, Singapore, Hong Kong, Malaysia, Taiwan and Thailand.